Depression is one of our mental health specialities. 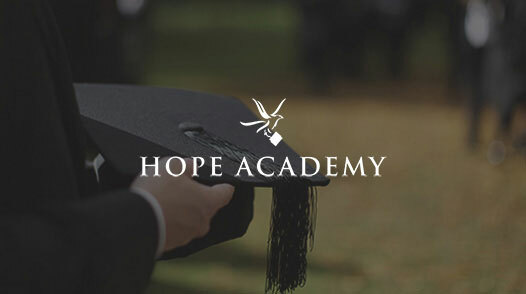 Celebrate A New Life at Hope By The Sea a premier Christian Drug Rehab in California. Dual Diagnoised Residential Drug Rehab in California; Celebrate A New Life is a Christian Alcohol and Drug Treatment Center. Located in the coastal communities of Orange County, Southern California clients enjoy our beach enviroment. Depresion is often associated with long-term substance abuse. Chronic alcoholisim and drug addiction are pervasive. As to which came first? I don't realy know if it matters. Sometimes we're sad. When we're less than bubbley, we may say we're "depressed." But real depression-clinical depression-is more than just being sad or not quite bubbley. 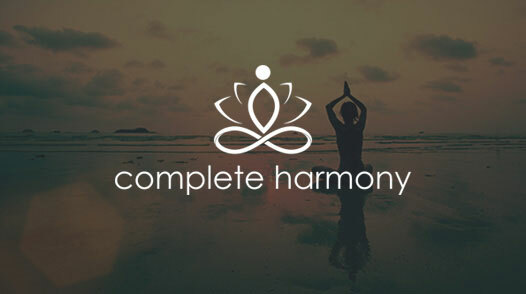 It involves severe symptoms and biochemical changes. Many minor episodes of depression are the result of disappointment. Hopes may fail to materialize, and frustration results. The writer of one of the books of the Bible realized this: "Hope defered makes the heart sick...." (Proverbs 13:12). When hope is dashed, discouragement can grow. When this happens, it helps to think the situation through and pinpoint the cause. This can restore a a positive perspective. 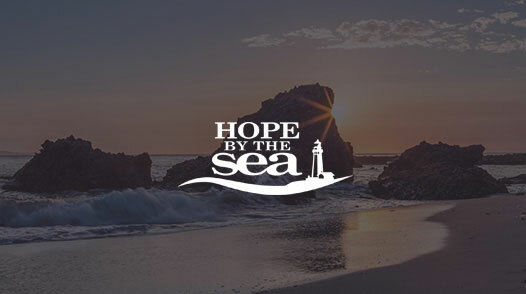 Celebrate A New Life at Hope By The Sea. Call Today Toll Free (800) 708-3173 Help Can't Wait! Call Now!